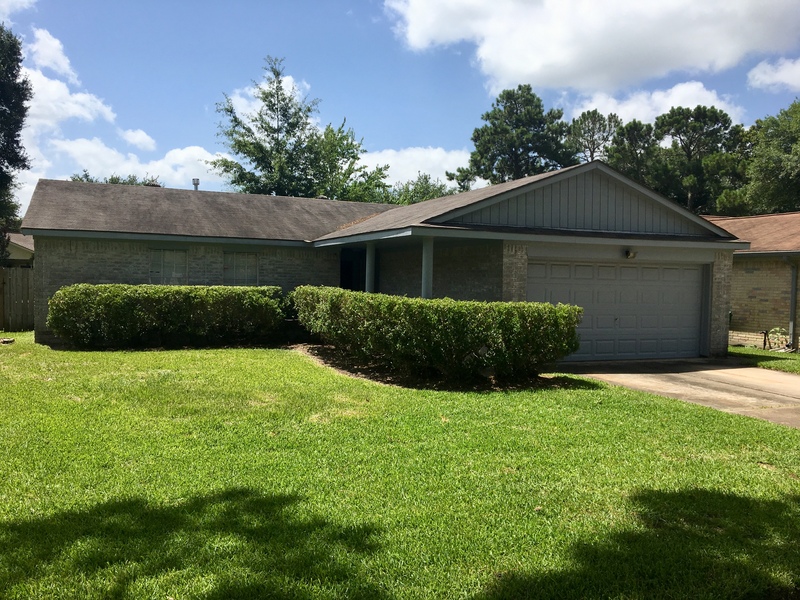 Application accepted on this cozy lease home in Cinco Ranch! Yes, our team can help you find a home to rent at absolutely NO cost to you! Call us today! Community Impact – Real Estate Edition! 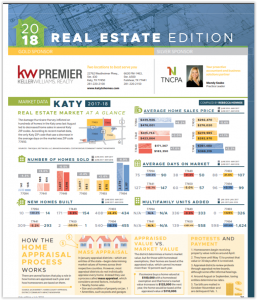 Check out this month’s Community Impact Newspaper – Real Estate Edition! 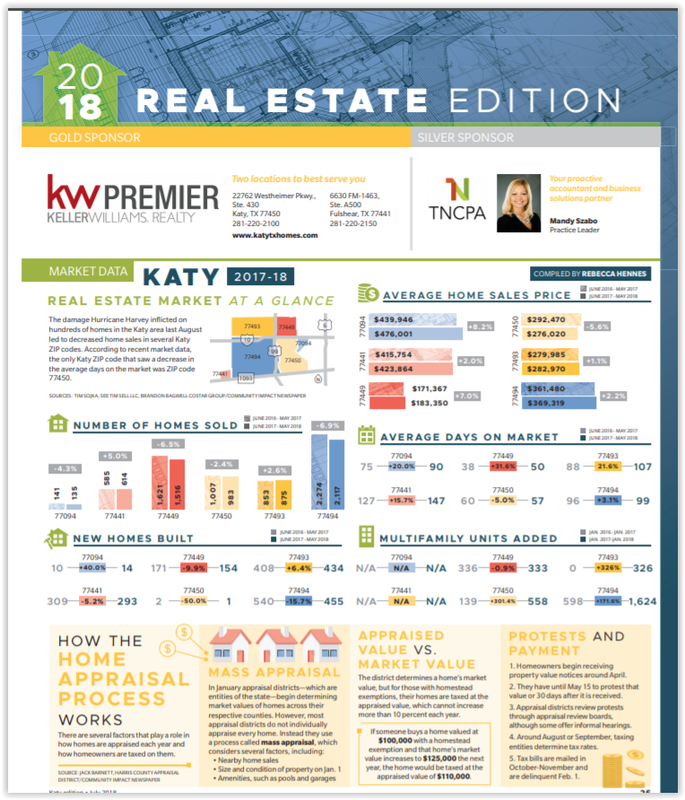 There is tons of great information including Market Data, Real Estate Trends and Inside Information! Click the link to view the entire edition! Our new listing went UNDER CONTRACT in just 2 days for ABOVE ASKING PRICE!!! 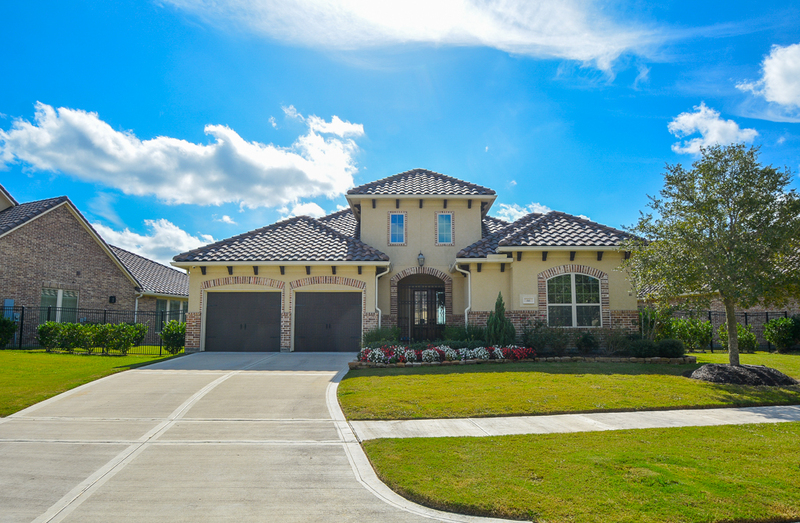 If you’re thinking about selling your home, call 281-682-2555 for your free Market Analysis. 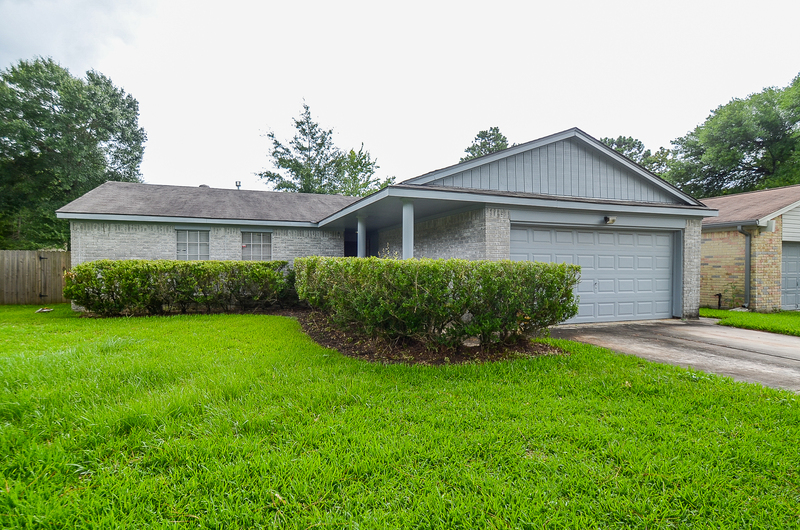 Just Sold in Lakecrest – we represented the buyers! Let us help put you in your dream home! 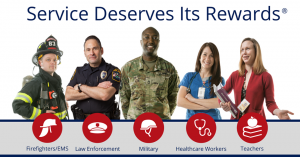 Call 281-682-2555 today. 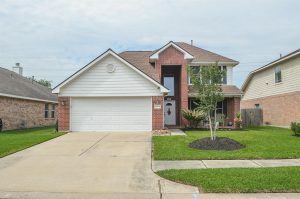 Coming Soon in Katy, TX! 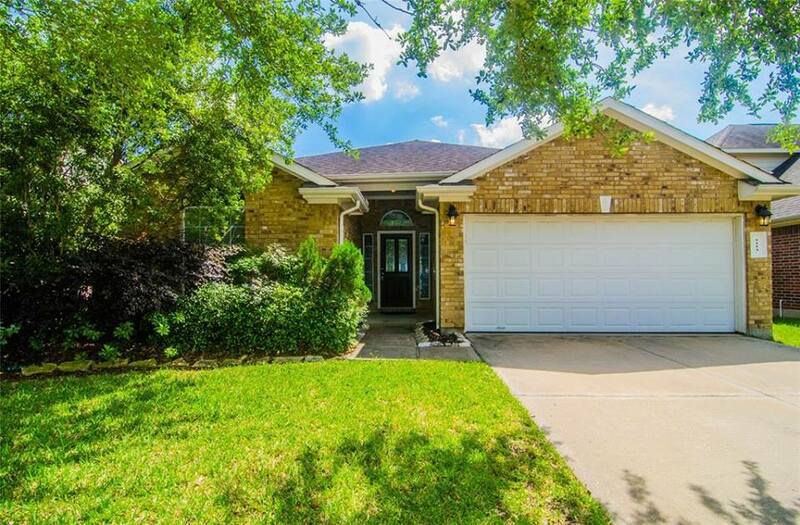 New listing COMING SOON in Cimarron! This 4 bed/2 bath, 1,439 sq. 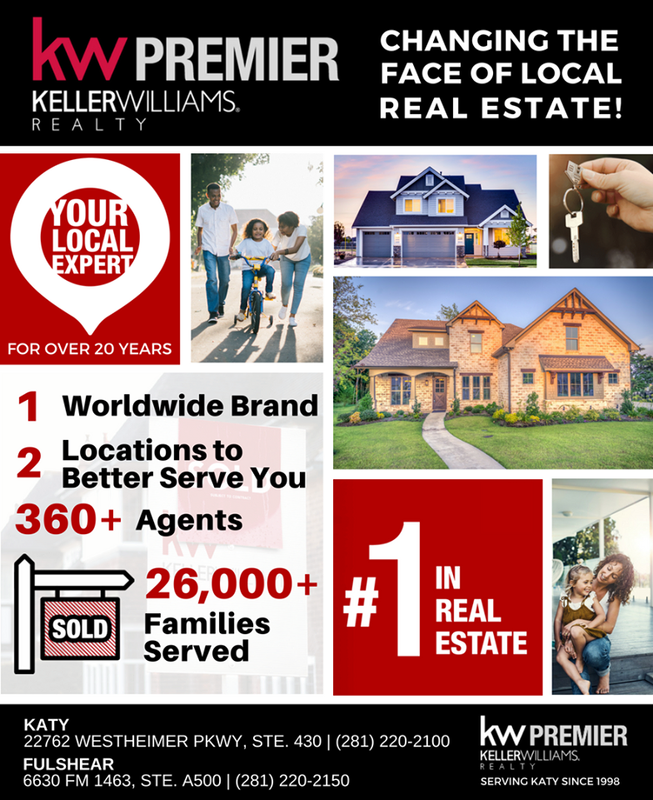 ft. home is zoned to great Katy ISD schools! 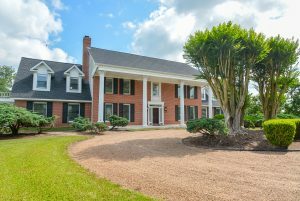 Call 281-682-2555 for more information before it hits the market! JUST SOLD!!! 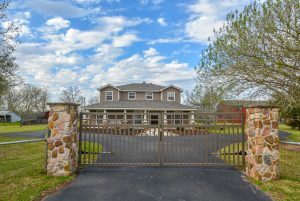 This country home in New Ulm went Under Contract in just 13 days! The best part is that we saved our hero-seller $1,387 through Homes for Heroes. That brings our new Homes for Heroes total to over $13,000!!! Are you a Firefighter, Police Officer, Healthcare Professional, Teacher or Military? You could be next! Call 281-682-2555. ☎️Call 281-682-2555 for more information or visit www.homesforheroes.com/affiliate/candice-skoby-cross. #10 Listings Taken & #9 Contracts Written (By Volume)! 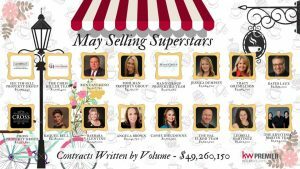 During the month of May, our team listed over $1.7 million in homes, earning #10 in Listings Taken by Volume at Keller Williams Premier! Additionally, we wrote almost $2.5 million in purchase contracts, earning #9 in Contracts Written by Volume. 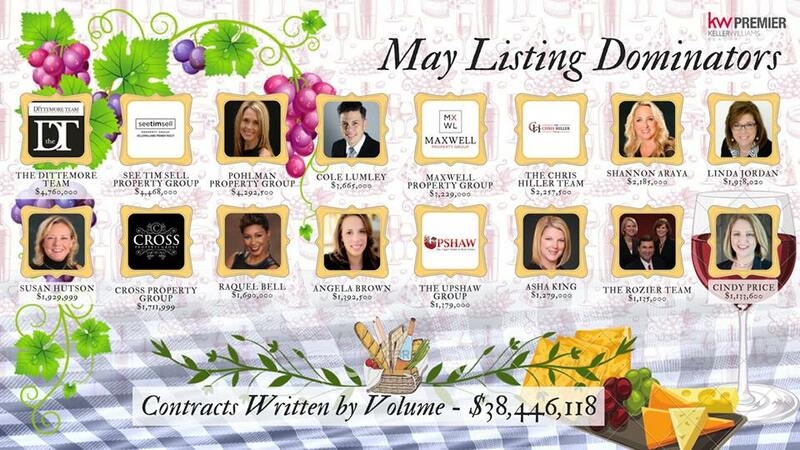 Cross Property Group had a fantastic May! Can you help us move up the list in June? Call us if you’re thinking about buying or selling a home! 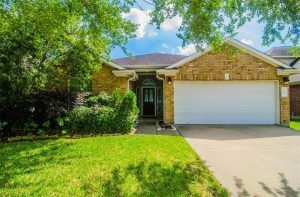 Just Listed in Richmond, TX! Just Listed in Richmond, TX! This stunning Colonial home offers 4 beds, 3 1/2 baths, 3-car over-sized garage plus both formals, a spacious family room, upstairs game room and private loft off of the Master. 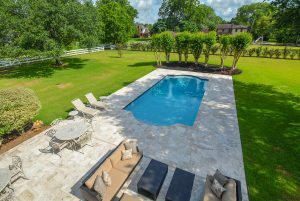 All of this on a fantastic 1.98 acre lot with a private circular drive and sparkling in-ground pool. This property is truly magnificent and a definite MUST SEE! 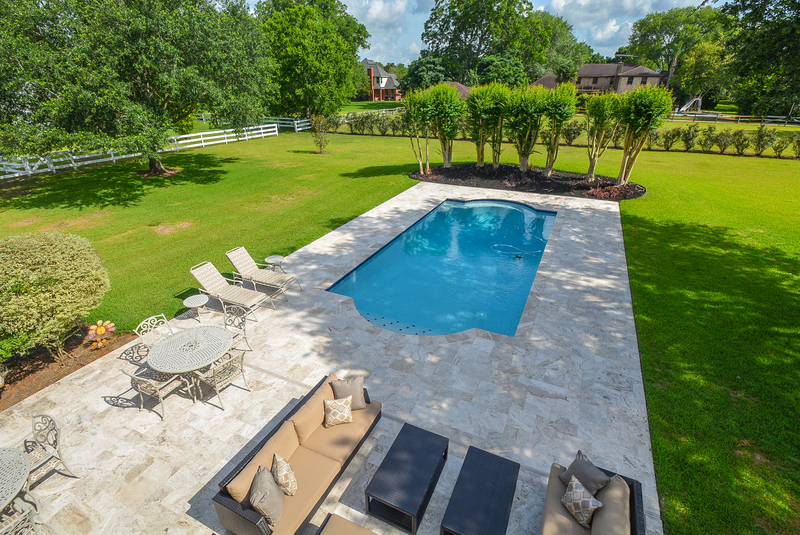 Call 281-682-2555 to schedule your private showing! Wishing you a blessed Memorial Day! We would like to wish you all a safe and blessed Memorial Day weekend. 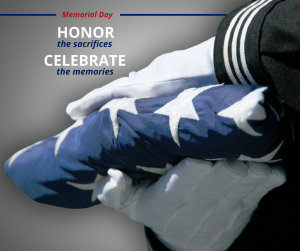 We honor the memory of service members and their families who have sacrificed to protect the freedom we enjoy. 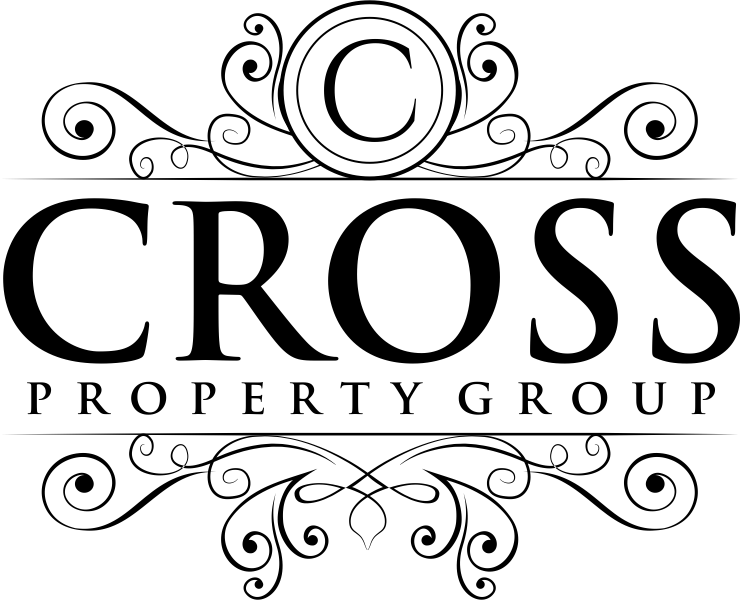 From all of us Cross Property Group – THANK YOU! Our listing in Knight & White (Richmond) sold over 2x faster than the last 12 month’s average in this community. ☎️ Call 281-682-2555 if you’re serious about selling your home! This beautiful custom home is complete with 4 bedrooms (all downstairs), 3 1/2 bathrooms, 3 car garage plus a formal dining room, spacious family room and upstairs game room/bonus room. Come see it for yourself at our OPEN HOUSE this Sunday, May 20th from 2-4 pm! 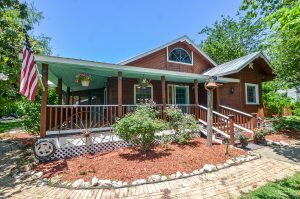 Under Contract in 13 Days! Listing Under Contract in New Ulm! Our listings our moving FAST… This one took just 13 days! If you’re thinking about selling your home, contact us for a no obligation market analysis. 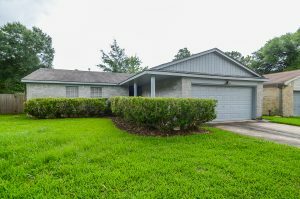 Sold in Cross Creek Ranch! Are you thinking about selling your home? Now is a great time… We are experiencing an increase of home-buyers causing exceptionally low inventory. 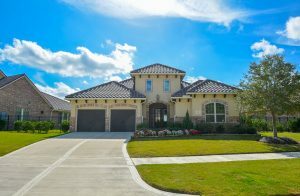 Call 281-682-2555 to find out what your home is worth! 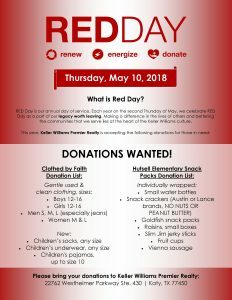 Tomorrow, May 10th, is a very special day… RED Day! Renew, Energize, Donate! Each year on the second Thursday of May, we celebrate RED Day as a part of our legacy worth leaving. 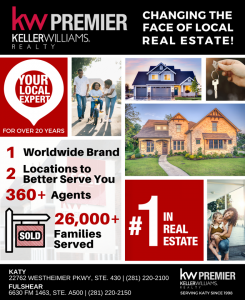 Making a difference in the lives of others and bettering the communities that we serve lies at the heart of the Keller Williams culture. 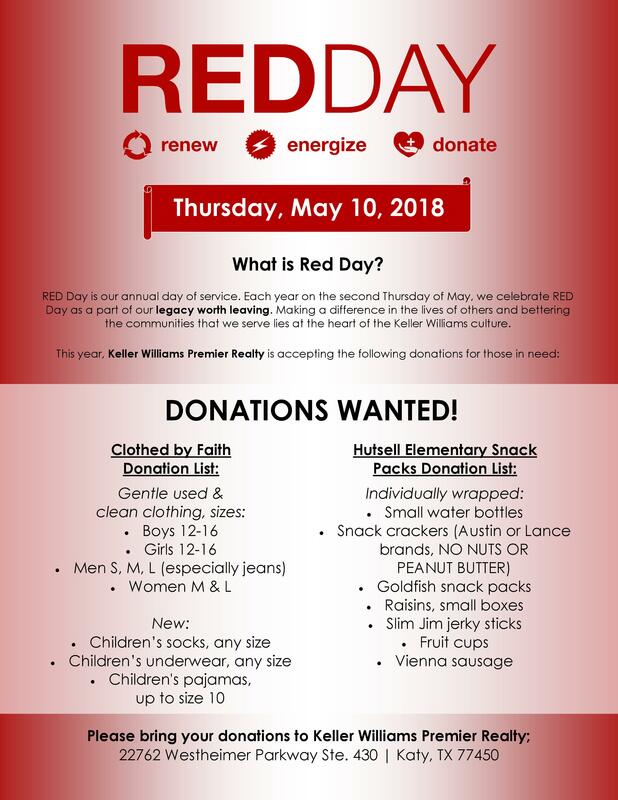 This year, Keller Williams Premier Realty is accepting donations for Clothed by Faith and Hutsell Elementary. 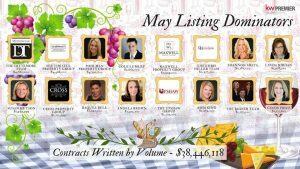 Please see the attached flyer for a donation list, and bring your donations to Keller Williams Premier Realty; 22762 Westheimer Parkway Ste. 430 Katy, TX 77450.